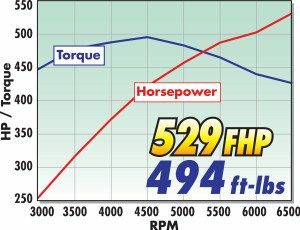 Watson Racing is pleased to announce that we will be offering a full line of Edelbrock E-Force Superchargers on our online store, shop.watsonracing.com. Edelbrock has unleashed the true power potential of the E-Force supercharger with the addition of the new Stage-2 supercharger systems. 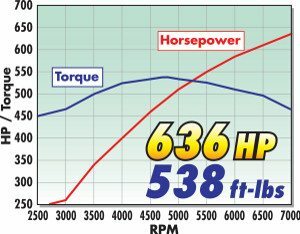 E-Force Stage 2 systems offer greater power gains over the Stage-1: Street systems, but unlike the Stage-3:Pro Tuner systems (formerly “Competition systems”), they include everything needed to complete the installation and achieve the huge power gains that racers demand. 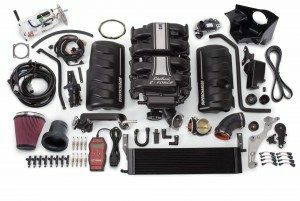 In addition to the base supercharger and components, the Stage-2 systems also feature parts like a smaller drive pulley, competition air intake system, high flow fuel pump and a custom tune. All this turns the conservative street legal system, that many are used to seeing, into a race ready monster. 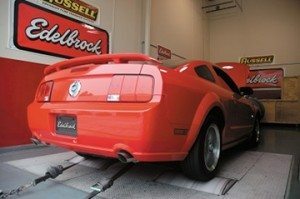 Customers who have already installed the Stage-1: Street System on their Mustang but want even more power, can utilize one of the Stage-2 upgrade kit.